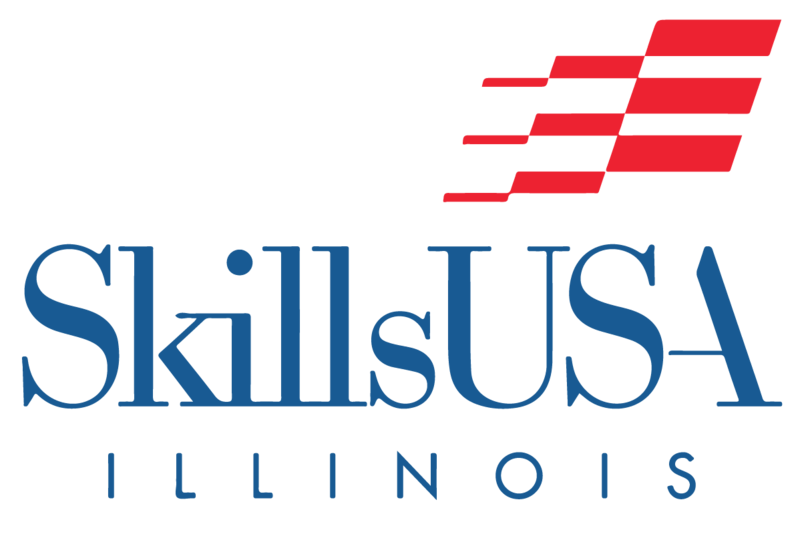 Educators | SkillsUSA Illinois, Inc.
You’ve made the decision to become a SkillsUSA Advisor. You are starting on a journey that is bound to offer many rewards for you and your students. SkillsUSA members develop into well-rounded people. There are a few basic steps to follow when starting a new chapter. 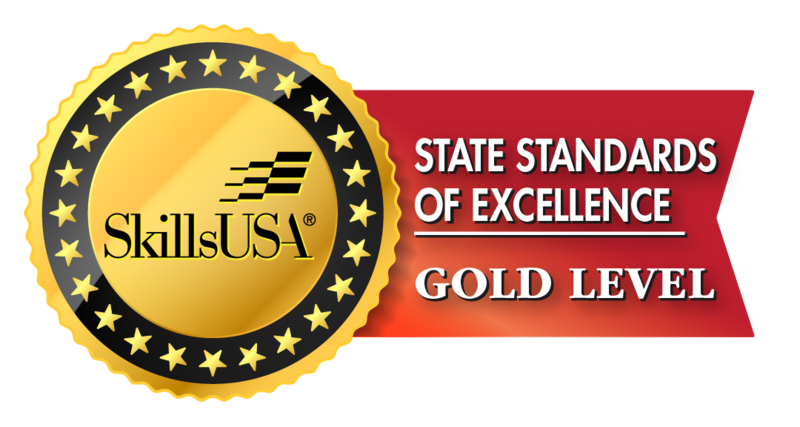 Many of the resources you need can be found right here on the SkillsUSA website while others are available for purchase. One of the most important things to remember is to help your students to learn an effective planning process for carrying out activities, and to let students take the lead on planning and carrying out your events. They will learn and grow as they carry out their calendar of events.